Our life together centres around our main Sunday gathering where we re-orientate our lives around Jesus Christ and all he has done for us. We believe God is with us by His Spirit as we meet, helping us to worship, learn and then to serve. We spend time together during the week in small groups. Here we aim to grow in our faith together as we work out how we can live lives that are shaped by Jesus. Prayer is an important part of our life together, much of this happens in small groups. 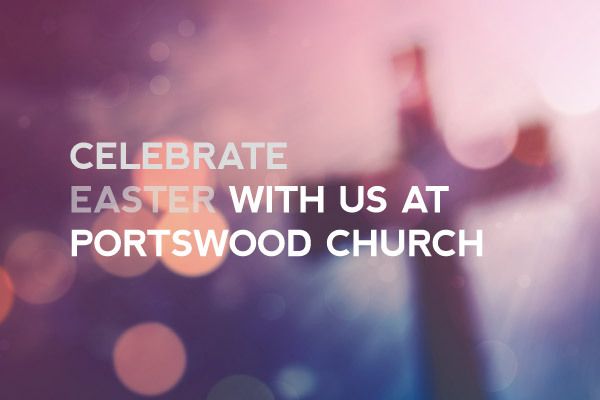 Portswood Church’s buildings are located within a particular area of the city and we’re involved in a number of initiatives to share God’s love and Christ’s presence in the Portswood area. From Toddlers and families to the elderly and those without stable living circumstances we’re involved as God’s people here. 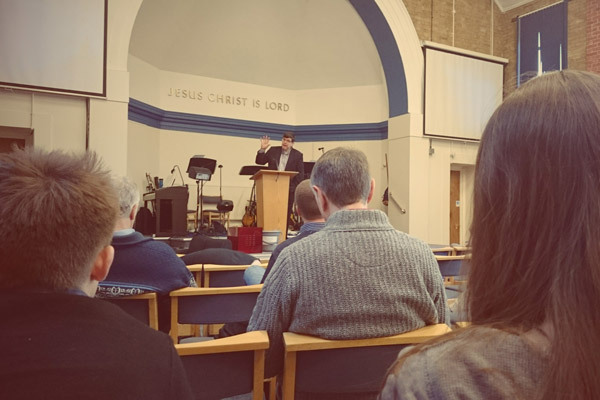 As part of the Southampton City Network of Churches we partner in prayer and other projects with Churches that share our commitment to Christ across the city. We’re also involved through Love Southampton with wider initiatives to bring God’s goodness and love into the life of our city, particularly where there are areas of need. Church is not just about coming together. We want to embrace the mission Jesus gave his followers to make an impact wherever we are. We affirm the various ways in which members of our community live as Christ-followers in our workplaces, families, neighbourhoods and social networks.